The class of 2014 has taken a bow. It's time for the Class of 2015 to take the stage! Don't miss my Early Bird Special for rising seniors. 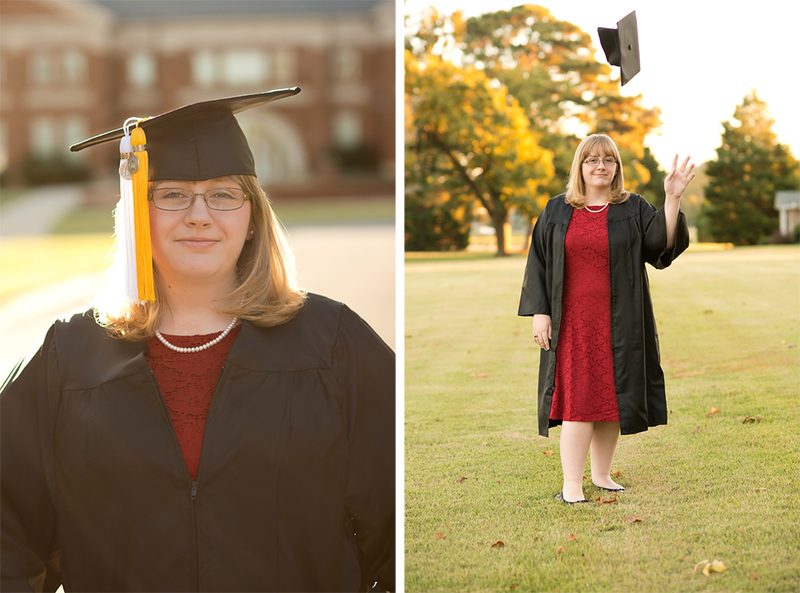 Book your Senior session in June and receive a 20% discount on a digital collection of your choice. See pricing for collection options. Do I have to have my session in June? No, simply book your future session in June and your session can be held anytime thereafter! How do I book? Contact me either by phone or by submitting a request in the contact portion of my site. To book and secure your session, you must pay the session retainer of $150 via invoice. Your discount will be taken off your collection total! Discount does not apply to prints and products. So, let's go Class of 2015! It's time to get an amazing Senior collection! 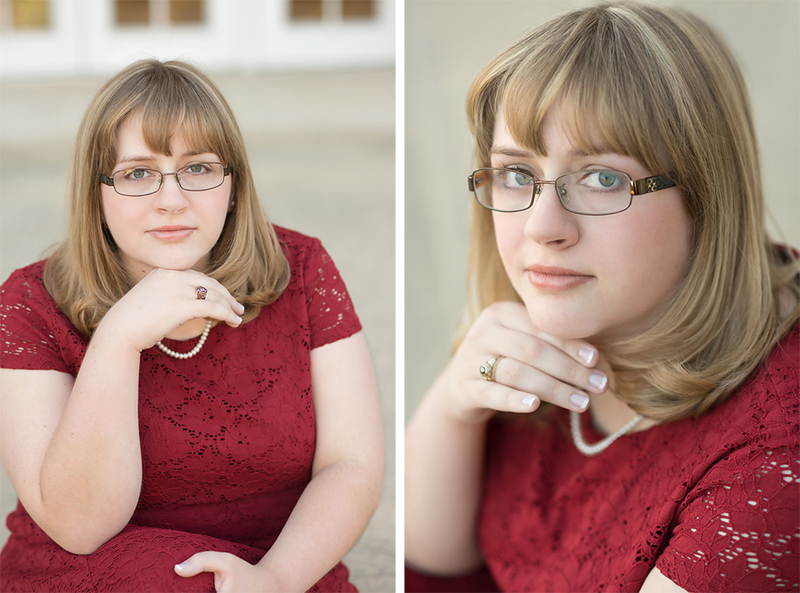 Caroline is a beautiful senior on the cusp of graduation. We fit a little session in this past weekend to commemorate her impending next phase of life! We had a fun time, but worked quickly to avoid the rains that were on the way. They held out and we were able to capture her beauty. She looked amazing! Congratulations Caroline!